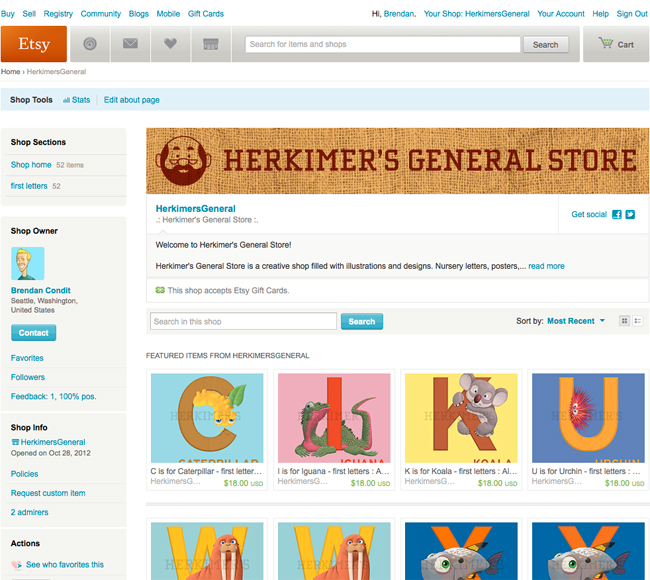 Our etsy shop is up and running. Herkimer’s General Store is an old-timey shop that has a variety of prints, posters, and paper goods created by us for you to purchase. Stop on in. We currently have my first letters to sell on the site and I hope to have more in the coming weeks. Nina will also be selling some really amazing cards she designed. 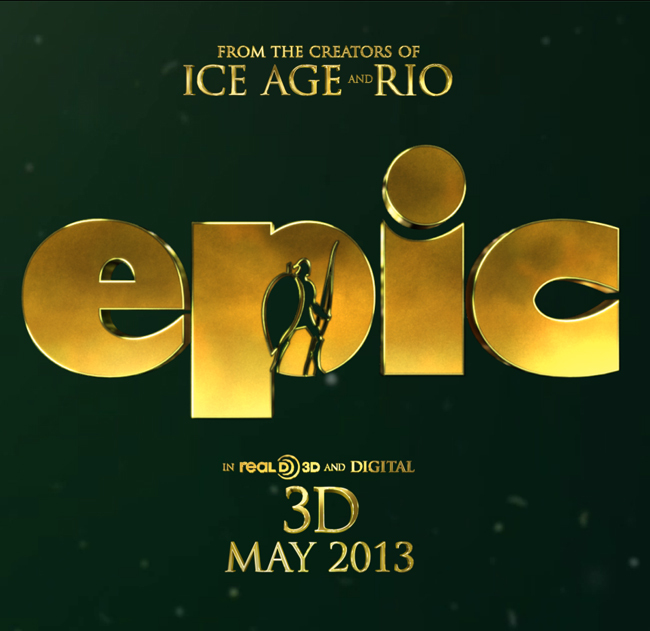 Epic comes out next May 2013. 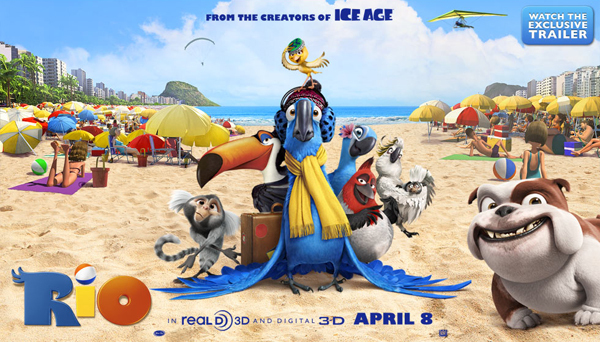 I rigged the character named Nod (in the screen-caps above) in this much anticipated film from Blue Sky Studios. 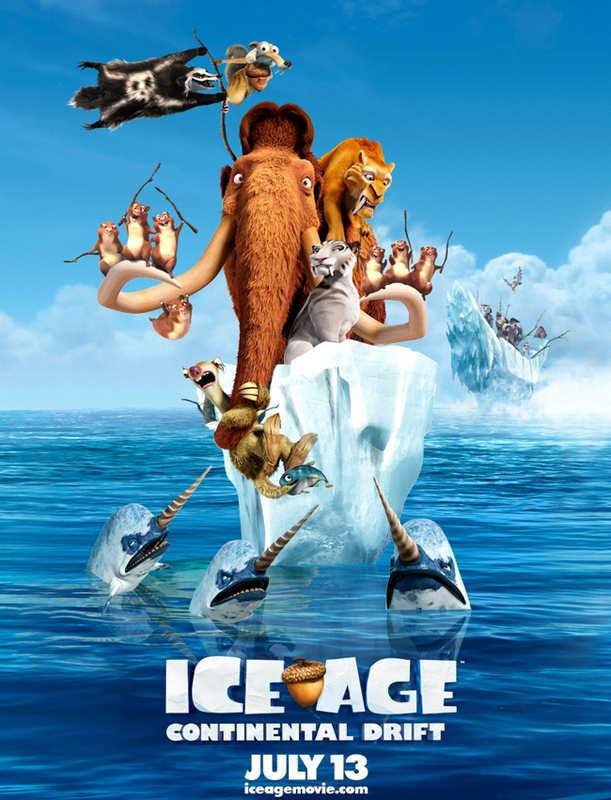 Coming to theaters July 13th!